AMARILLO, TX (KFDA) - One of the largest electricity transmission companies in Texas will be even bigger after a $1.3 billion buy of some of the Panhandle transmission lines that take wind power downstate. 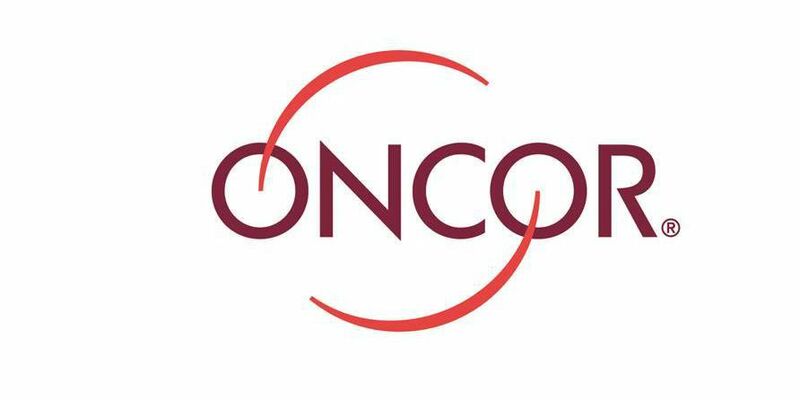 Oncor will be purchasing transmission lines used by Sharyland to take power from central and western areas of the region to big cities like Austin and Dallas. The deal will also include Oncor taking over nearly a billion dollars worth of debt owed by Infrareit, the investment group that owns the lines. Regulatory approval and the exchange of assets are still required for the deal.